As a Texan who has skied in Colorado, I can attest that the saying "If Texans didn’t go to Colorado, the ski resorts might have to close" is only a mild exaggeration. 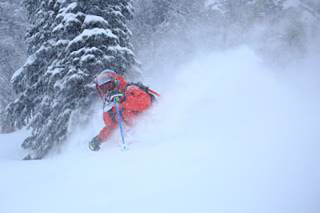 However, avid skiers who head west know that winter 2015/2016 has already been exciting for those who love to plunge down the slopes in plentiful powder. A report from Colorado Ski CountryUSA (CSCUSA) confirms—noting that total skier visits at its 21 member resorts were up 10 percent during the first period of the 2015/16 ski season, which is defined as Opening Day (October 29, 2015) through December 31, 2015, compared to the same period last year. 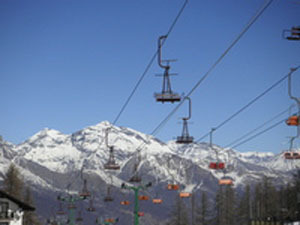 The ski lifts are busy this season. Snow was just part of what drew skiers to the slopes. “Travelers know that when they visit a Colorado Ski Country resort they’ll be met with friendly employees, personal interactions and a welcoming spirit, and that goes a long way with our guests,” Mills said. 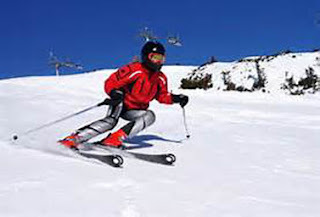 January and February event calendars at CSCUSA resorts are packed with family activities, international competitions and Learn to Ski and Snowboard Month promotions. “CSCUSA is nicely positioned for mid-season business as resorts prepare to host events and welcome visitors for popular ski weekends over the Martin Luther King and President’s Day holidays,” Mills said. January is also National Ski Safety Month in Colorado, and skiers and snowboarders are encouraged to know and follow Your Responsibility Code; widely regarded as the key to skier and snowboarder safety on the slopes. 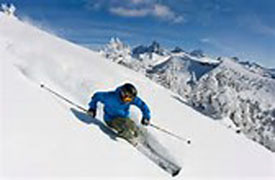 It is comprised of seven principles that collectively outline skier etiquette and safe skiing practices.